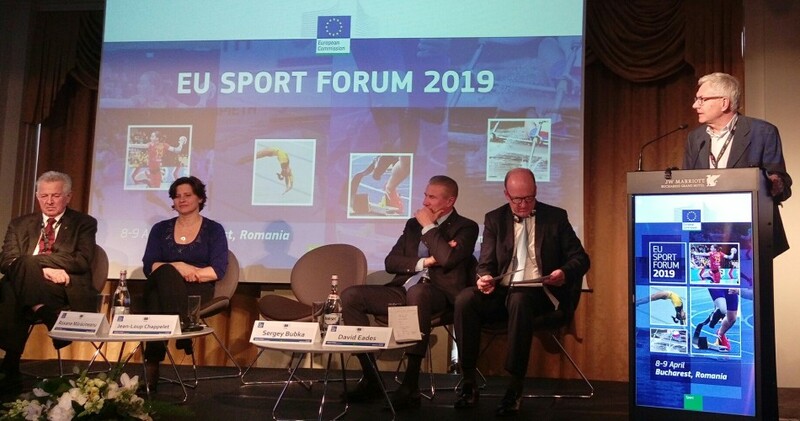 On the occasion of the Romanian Presidency of the Council of the European Union, the European Commission, Directorate General for Education, Youth, Sport and Culture, organised the 2019 European Sport Forum in Bucharest (Romania) on 8th and 9th of April 2019. 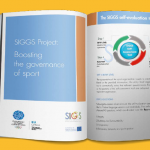 The event gathered over 400 participants from the sport movement as well as Member States, local authorities and academics, and provided a unique opportunity for high level discussions, structured exchanges and networking. 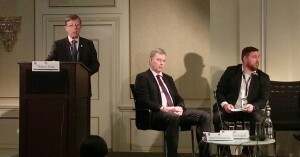 In terms of content, through a mix of plenary and parallel sessions, the first day focused on the topics of anti-doping in sport, the rights and interests of athletes, the role of schools in the promotion of healthy lifestyles and the role of sport federations in the promotion of sport. The final session of the day concentrated on sport events and more precisely the panellists were asked to respond to the question “Can Europe still attract major sport events?”. 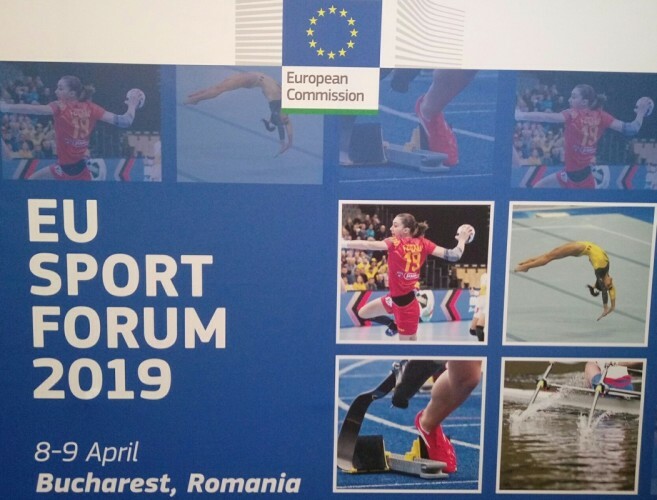 Following a plenary opening on European Commission’s activities, the second day proposed a series of parallel sessions on various themes such as the financing of grassroots sport, justice in sport, and the challenges of less popular sports. 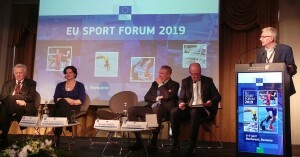 Before the concluding remarks provided by the European Commission Sport Unit, the final part of the Forum was dedicated to a plenary session on the future of sport and more precisely on the way Europeans will engage in sport. 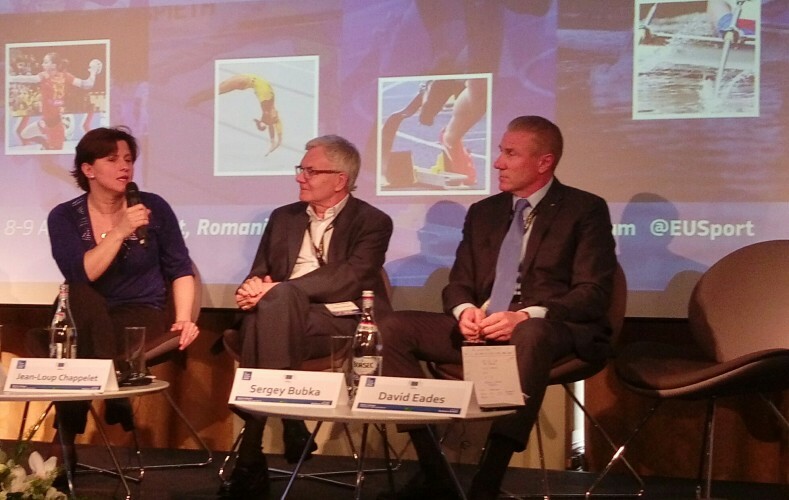 EOSE was represented by its Executive Director, Aurélien Favre, and its President, Prof. Thierry Zintz, who acted as moderator of the panel discussion on the challenges for less popular sport. 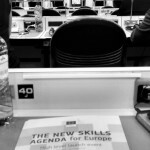 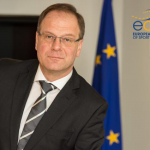 21 June 2016 What is in the New Skills Agenda for Europe?